The graphic says it all. I'm off to soggy Doncaster this weekend. "The Art of Compromise" layout will be in the car, as will a load of Cake Box models. The BRM stand will be just inside the door and we are promised Campbell's Quarry along with some new, and mahoosive models from Mr Campbell. 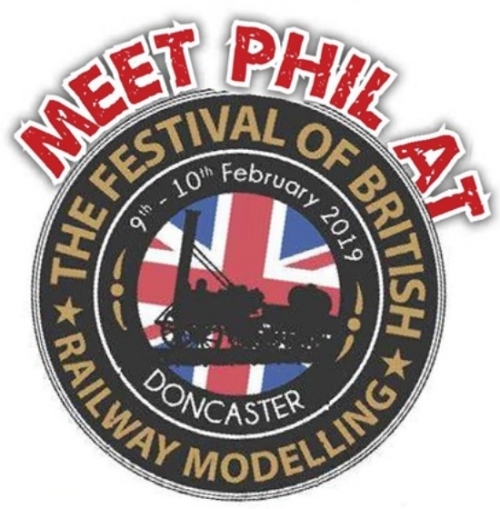 More on The Festival of British Railway Modelling website.